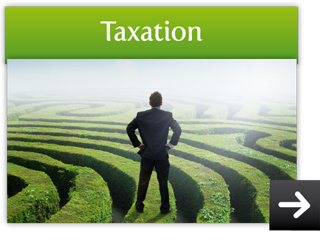 Our Accounting and Tax Agent’s practice is based on the belief that our customers’ needs are of the utmost importance. Our entire team is committed to meeting those needs. As a result, a high percentage of our business is from repeat customers and referrals. We welcome the opportunity to earn your trust and deliver you excellent service beyond your expectations. We are in our 5th year of business and our practice is growing on a monthly basis. 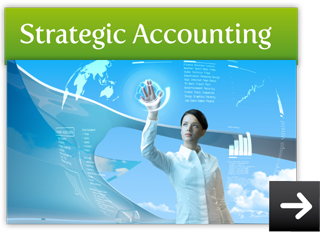 We intend to continue offering a boutique accounting service that specialises in adding value to our clients through management accounting and forecasting. Our focus is on your future and we attend to compliance matters efficiently with the minimum of time and cost. Invariably we save clients fees when compared to their prior accountants and sometimes we reduce the number of entities to achieve this. 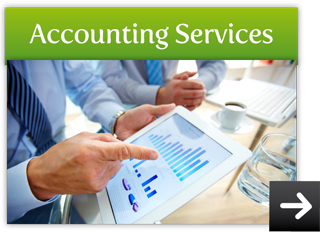 If you’re in need of accounting ,business advisory services, management accounting or Tax Agent services please give us a call. It would be our pleasure to apply our experience to your specific situation. At JR Langley & Co, we specialise in business advisory and accounting/taxation services for small & medium businesses, sole proprietors and individuals. We service the Sydney Metropolitan Area and we are located in Sydney CBD and the Inner West. We have a reputation for turning loss businesses into profitable businesses and for achieving clear profit growth through sound business planning and astute forecasting.